MARINA DEL REY — The spotlight will be on classic yachts and vintage automobiles at the 37th annual Old Fashioned Day in the Park, from 10 a.m.-3 p.m. July 28 at Burton Chace Park, 13650 Mindanao Way. The event is sponsored by the Classic Yacht Association and the Los Angeles County Department of Beaches and Harbors, and admission is free. 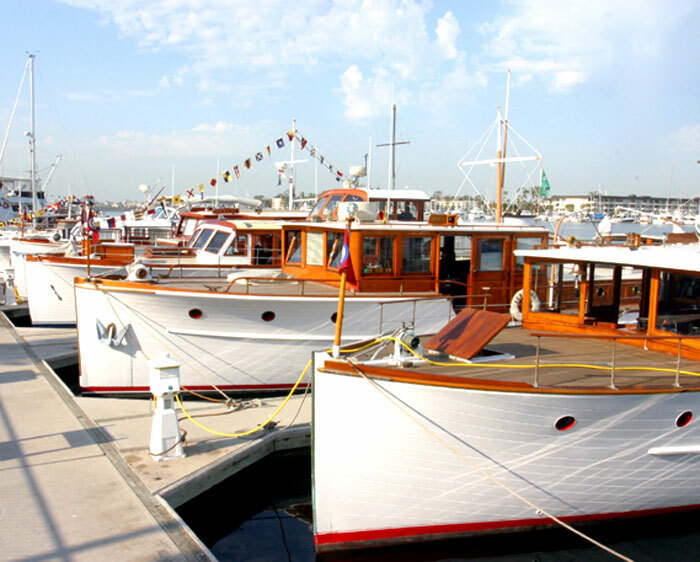 Event-goers can get a taste of what boating was like in the good old days, boarding vintage yachts dating from the 1920s to the 1950s, In addition, a wide array of restored classic cars — including woodies, Model As, T-Birds and more — will be on display. For more information, visit classicyacht.org and go to “Southern California Fleet,” or email sparklechristine@gmail.com.